The Michigan Titanium includes Full, Half, and Olympic Distance Triathlon, Aquabike, Duathlon & Relay. 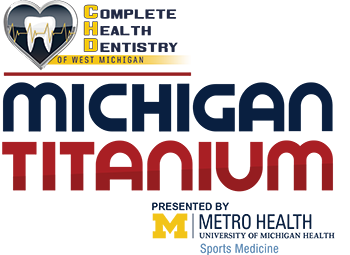 The 2019 Michigan Titanium has been selected by USAT to host the Ultra-Distance (Full) National Championship. The Ultra-Distance National Championships will have Team USA qualification slots for the 2020 ITU Long Distance Triathlon World Championship, part for the 2020 ITU Multisport Festival. *No qualification is necessary to compete in this event. * This National Championship event will be held in conjunction with our other distances and other events. 230 queries in 2.538 seconds.